As part of the Global Disaster Relief & Development Summit 2017 that took place in Washington, D.C., Planet of the Apps presented some of the latest mobile applications supporting humanitarian programmes and disaster relief operations across the world. Detailed information about each of the showcased apps is below. Take a look at some of the photos here and full photo gallery from the Global Disaster Relief & Development Summit 2017 here. Planet of the Apps was launched in September 2016 at the Global Disaster Relief Summit in Washington, D.C. see the photo gallery here. The FEMA App provides timely alerts and useful information to help you and your loved ones stay safe before, during and after disasters. You can receive fast and reliable notifications about severe weather for up to five locations nationwide. This simple and easy-to-use resource also provides safety information, emergency preparedness tips, and disaster assistance. 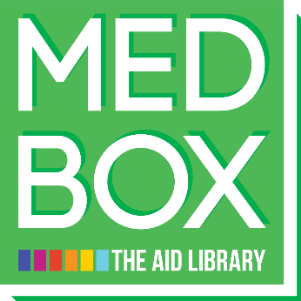 MEDBOX collates the increasing number of professional guidelines, textbooks and practical documents on health action available online today and brings these into the hands of health workers: when they need it, where they need it. The MEDBOX App with an offline-use-option is especially useful when accessing in areas with limited internet and computer availability. Virtual farmers’ Market (VFM) is a mobile app by the World Food Programme (WFP), - an “ebay for farmers” where smallholders’ surplus and buyers’ demand for crops is advertised and traded. By connecting smallholder farmers to profitable and sustainable markets digitally, VFM offers a scalable solution to promote rural development. 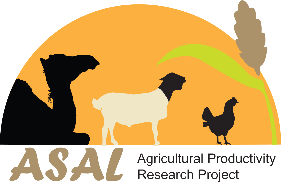 ASAL K-Hub is a virtual platform for research knowledge, data and information. It facilitates learning, collaboration and access among project researchers, partners, policy makers and other stakeholders. KALRO has developed 3 mobile apps to provide guidelines in acquisition of technologies, production and management, disease and pest control, record keeping, market information, economic analysis with an inbuilt advisory forum. 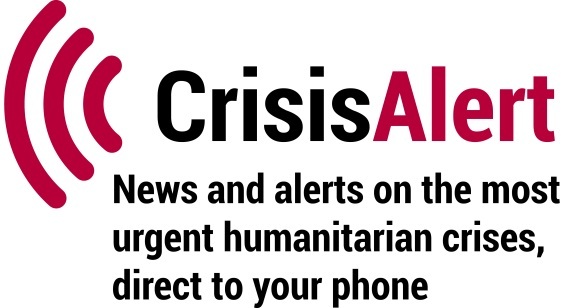 The ACAPS CrisisAlert app is a new way for humanitarian actors to get notified immediately on the most pressing crises worldwide. By personalising the settings, users can be alerted on 40+ key crisis countries as soon as the humanitarian situation changes. The app’s offline option allows constant access to updates even in remote areas or on the plane. 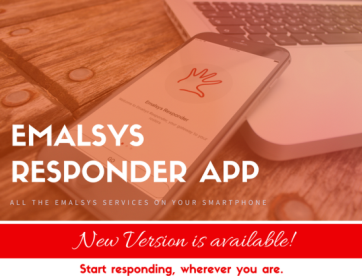 The EMALSYS App is a free complementary tool for the EMALSYS web platform. It provides registered roster members with the ability to quickly respond to emergency alerts and notifications via their smartphones. Users can create a responder profile and join their organisation to receive notifications on alerts, open rosters, deployment offers and news. Responders can provide information including personal details, skills, and languages and add documents from their phone to be noticed and deployed in response to alerts. Job Offer is a new feature on Emalsys platform online, where responders can also browse many organisations’ job posts to find the latest opportunities in the humanitarian sector! Stay current with key figures such as the number of affected population and funding status. View and download the latest maps, infographics and situation reports. 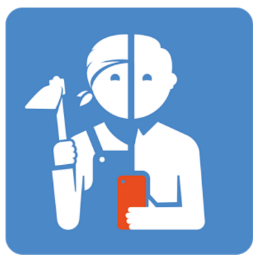 Search by location, keywords, job title and experience level and save your search criteria. Share job openings with friends & colleagues via email or social media. Create a personalized news feed based on your interests. 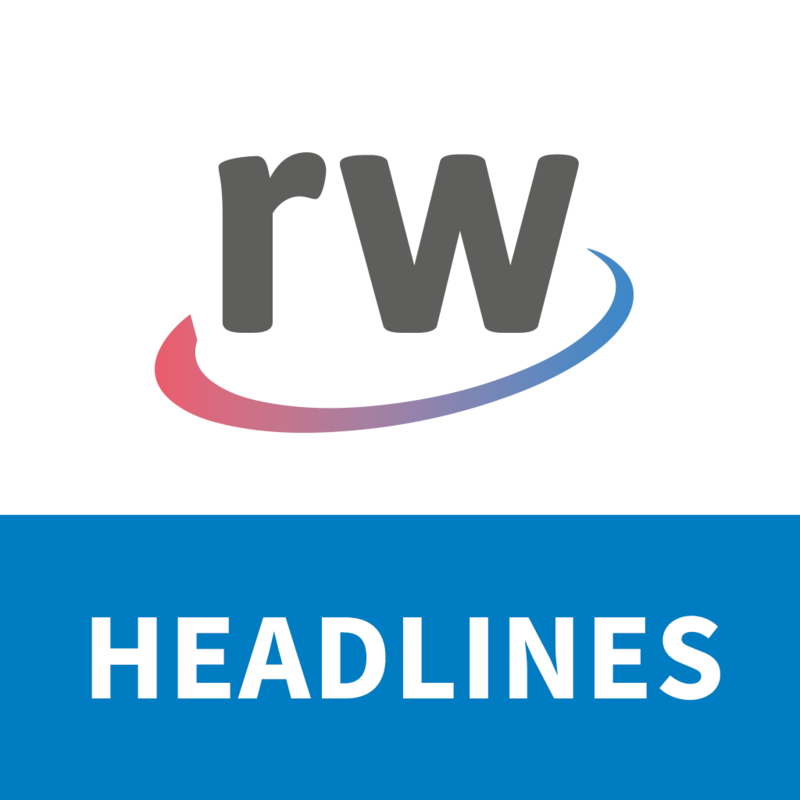 Get headlines, new disasters and updates on your chosen countries or topics. Watch the latest humanitarian videos, carefully selected by out editors from over 300 sources. Save your favourite videos to watch later and share via social media. 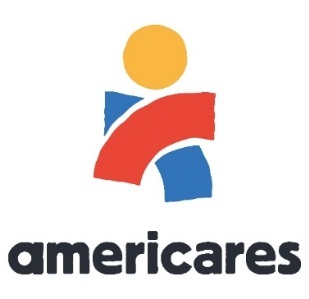 Americares supply chain management program provides the knowledge, training and tools needed for medicine and medical supplies to reliably reach health providers, minimizing stock-outs and product shortages of essential medicines and health services. 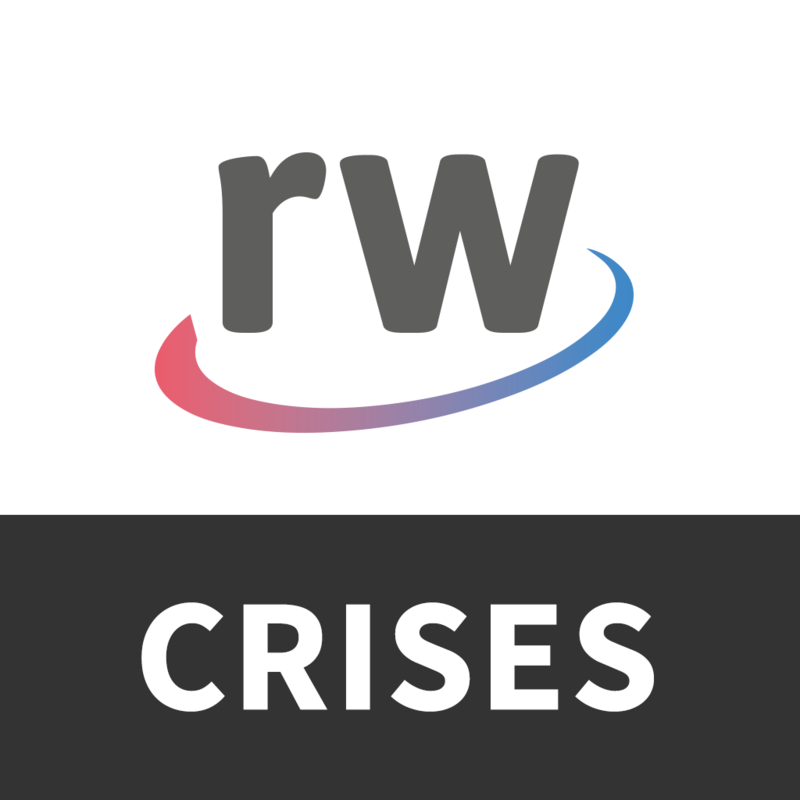 In partnership with OutSystems, Americares developed the Field Inventory Tracking (FIT) Tool, an inventory management app designed for receiving, managing, shipping and reporting on health commodities—especially during emergencies. With the FIT Tool, users can reliably track inventory from the moment a shipment is built to when medicine and supplies are distributed in-country.